Surprise your family and friends who frequently make international calls with cheap calling card benefits, so they can call mobiles and landlines around the world. Get the lowest rates for premium calls & plenty of minutes to any phone line and any destination worldwide with Nalotel credits. At Nalotel VoIP phone service we have calling plans for all of your international needs. Our cost saving calling plans come with premium calling features, free VoIP Phone and more. Nalotel is offering greate competitive rates making sure you receive premium-quality international calls. We connect you through local phone lines, which means, you have never to worry about poor phone reception. 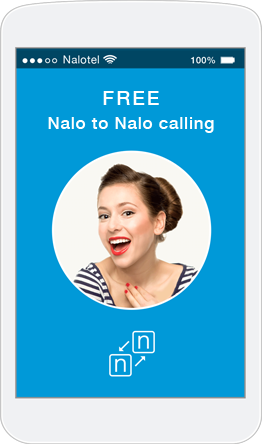 With Nalo app on your device you can make cheap international calls or free unlimited calls between Nalo app users. 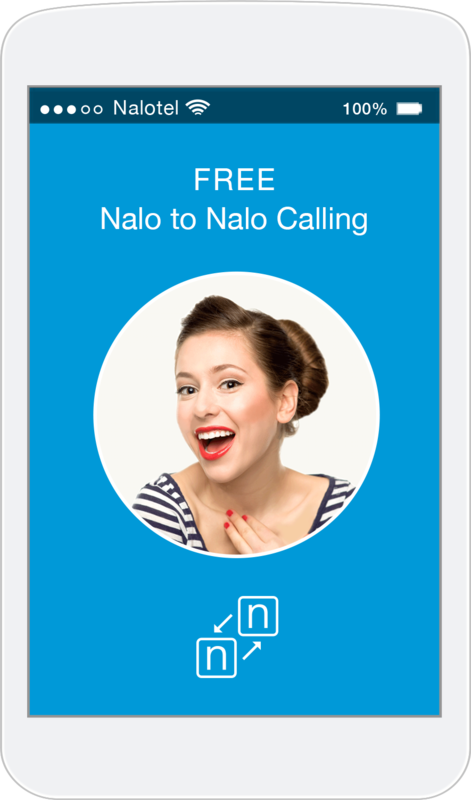 All you need is a free Nalo app installed on your device and so does your contact. Nalotel lets you make internet calls in numerous countries as long as you have Nalo app installed. We are using local phone lines when there is no internet available. 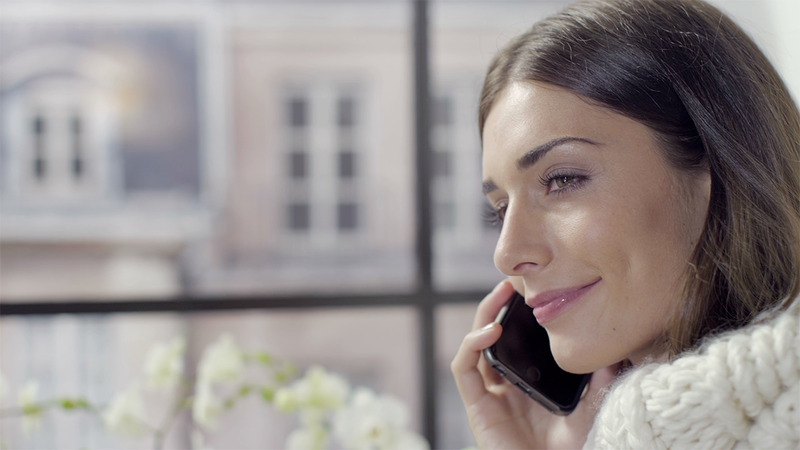 We guarantee low-cost, international, internet-free calls with premium quality. Popular destinations include Greece, Bulgaria, Russia, Ukraine, Romania and many more. Where you can make internet-free call? With Nalotel credits you can call to any mobile or landline from any country in the world with very low rates.